I have told everyone, not only is the general elections so vital to continue this great path Trump has set us on, but the primaries are equally as important, we are able to get rid of GOP members of the House or Senate that have done nothing for us and obstructed what we elected Trump into office to do. To put in candidates that can replace any Liberal candidate running for office, we all need to get out and vote, do our part. We hold these people’s future in our hands, isn’t it time to start punishing or rewarding according to how they held our future in their hands? Now, if any of you are like me, over the years I viewed the primaries as nothing but a political infight, really had no interest in them, but I have as the years gone by seen the importance of these, they enable us to get rid of bad actors from our party, or if a candidate is running, and is not as strong as we need against a challenger, put someone in that is. Many times we see the federal elections has to have some importance, but our state ones do as well, during the last six years of Obama’s presidency, in a reaction to the far left policies that he was pushing, the American people started to switch the landscape of state political landscape, we saw a record number of Liberal candidates for state Senate and Houses lose their seats, governor seats have been now overwhelmingly filled with conservative governors, all in reaction to the push from the left. We many times are disappointed when generation elections come up, feel like we have to hold our nose and vote, sit in the booth many times and try to guess, which is bad and which one is terrible, then make the pick for the lesser of two evils, but there is a way to stop this, get out and vote for the candidates that appeal to you in the primaries, speak to your friends about it, maybe go and volunteer, something I have done in the past, go door to door if you must get their message out. So let’s look at a couple of the key states today with primaries. Here there are three GOP candidates that are running for the Senate seat to take on Sen. Claire McCaskill (Dem) seat this fall, the three are Air Force veteran, Tony Monetti, Missouri Attorney General Josh Hawley and former Libertarian Party presidential contender Austin Petersen are vying for the GOP nomination for the Republican governor in Missouri. I look to whom best suites what Trump needs to have in office to aid in his quest of transforming this nation to its former glory. At this point, the front-runner, and supported by Trump long before the primaries is Missouri Attorney General Josh Hawley (top right). Senator Claire McCaskill of the GREAT State of Missouri flew around in a luxurious private jet during her RV tour of the state. RV’s are not for her. People are really upset, so phony! Josh Hawley should win big, and has my full endorsement. This primary is so vital due to the open seat came with the resignation of Rep. Pat Tiberi, there is also the case of the DNC making a push with Democrat Danny O’Connor who is trying to take the seat that has been in the GOP’s hands for the last 40 years. Running for the GOP Senate seat is Republican state Sen. Troy Balderson. Make no mistake, this is going to be a very tight race, all polling at this point shows the two neck to neck, we can only hope that Trump’s endorsement and campaigning for Republican state Sen. Troy Balderson will aid in him winning. …Danny O’Connor is a total puppet for Nancy Pelosi and Maxine Waters – Danny wants to raise your taxes, open your borders, and take away your 2nd Amendment. Vote for Troy on Tuesday! 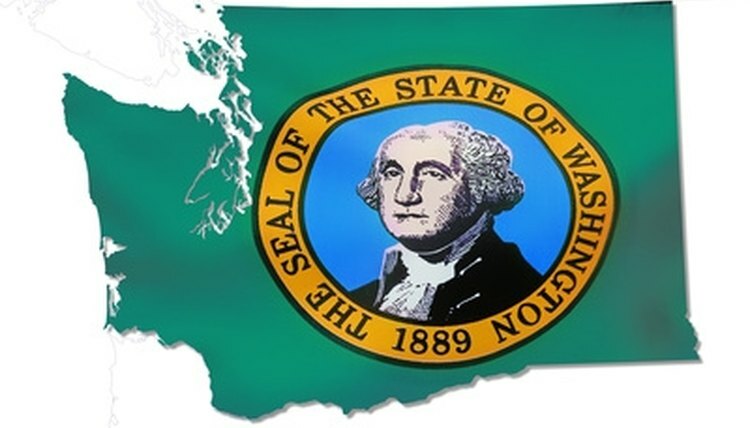 This state always will hold a special place in my heart, was born and raised 8 years in Puyallup, most of my relatives still live in the state, so continue to keep an eye on it, even though I live in Wisconsin. Here you have Sen. Maria Cantwell, D-Wash running for her fourth term, but like most of the liberal leaders in Washington she has set out not to put laws in place, serve the interest of her constituents, more to aid in the fight by whatever means to oppose Trump. Please people, get out and vote, with Sen Cantwell voting against Trump 75% of the time, you need to get someone in that will vote with your interests in mind, not Schumer’s. Gov. Jeff Colyer currently serves as governor, has held the position since Sam Brownback was elected to be the ambassador at large for international religious freedom. Kansas Secretary of State Kris Kobach is also vying for the Republican nomination. Kobach was the vice chairman of the White House’s controversial voter fraud commission, which was dismantled by Trump earlier this year as it faced multiple legal battles and oppositions from states. His involvement with the group has earned him the scorn of the American Civil Liberties Union (ACLU), which has sent negative flyers to voters ahead of the primary election. Trump endorsed Kobach the day before the primary, saying he has been “a strong and early supporter” of the president. 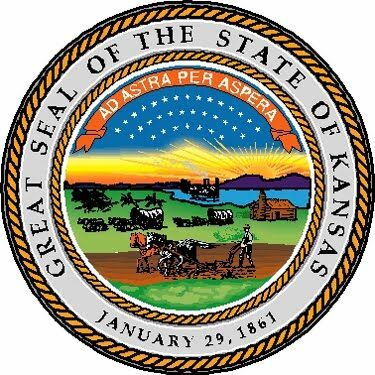 Kris Kobach, a strong and early supporter of mine, is running for Governor of the Great State of Kansas. He is a fantastic guy who loves his State and our Country – he will be a GREAT Governor and has my full & total Endorsement! Strong on Crime, Border & Military. VOTE TUESDAY! Gov. Rick Snyder, a Republican, can’t run for re-election due to term limits, but the race to replace him is anything but simple. For the Democrats, Abdul El-Sayed, Shri Thanedar, and Gretchen Whitmer are battling for the nomination. Whitmer, a former county prosecutor and member of the state legislature, has emerged as the establishment favorite. El-Sayed, on the other hand, has campaigned as a more progressive choice with Sen. Bernie Sanders and Alexandria Ocasio-Cortez both lending their support to the man hoping to become Michigan’s first Muslim governor. El-Sayed is trying to become the nation’s first Muslim governor. That might be a nice milestone. But his connections and actions over the years indicate that – while his political agenda is “progressive,” his core beliefs are rooted in very conservative Sunni ideology. Da’wah is a key element of the Muslim Brotherhood’s ultimate ambition to spread the faith globally and create a world governed by sharia. “It is the nature of Islam to dominate, not to be dominated,” wrote Brotherhood founder Hassan al-Banna, “to impose its law on all nations and to extend its power to the entire planet. Five years after graduating, El-Sayed stood by the Brotherhood in Egypt as it moved to consolidate its new-found power. Led by President Mohamed Morsi, the Brotherhood’s political parties rose to power in 2012 after Arab Spring protests led to dictator Hosni Mubarak’s fall. Months late, Morsi declared near-absolute power in an edict that led to a purge of the military, police, and media. The over-reach led to another popular uprising, with millions of demonstrators in the street by the following summer. Morsi was ousted July 1, 2013. The worst mistake Michigan would make is to put this man in power, there has been much done for the good with Gov. Rick Snyder, the worst thing that could happen is to put this man in power in Michigan, he would in short order turn it back to the mess it used to be in. Michigan Attorney General Bill Schuette, Lt. Gov. 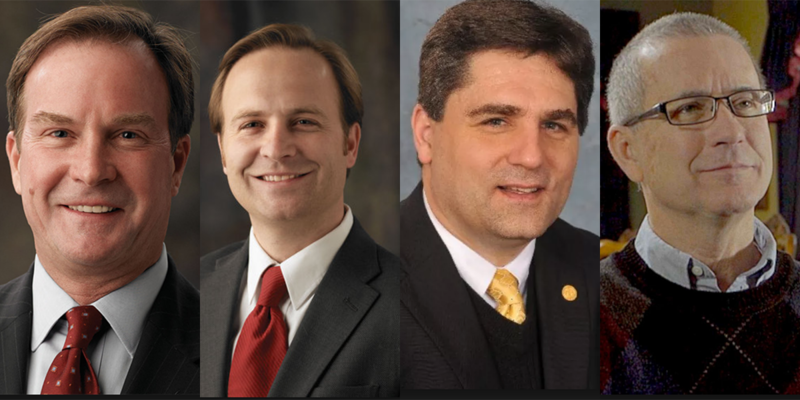 Brian Calley, state Sen. Pat Colbeck and Dr. Jim Hines are vying for the GOP nod. Trump endorsed Schuette nearly a year ago, saying he will be good for job growth in Michigan. PreviousIs The Liberal Press The Enemy Of The People?